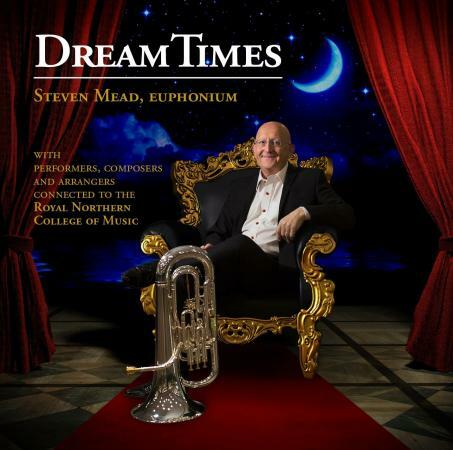 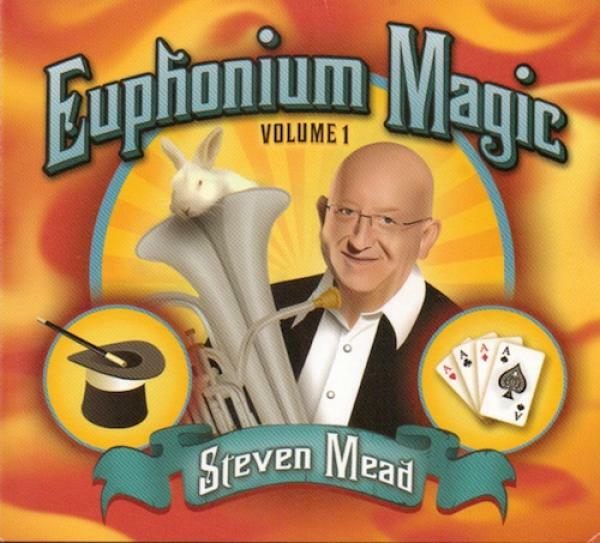 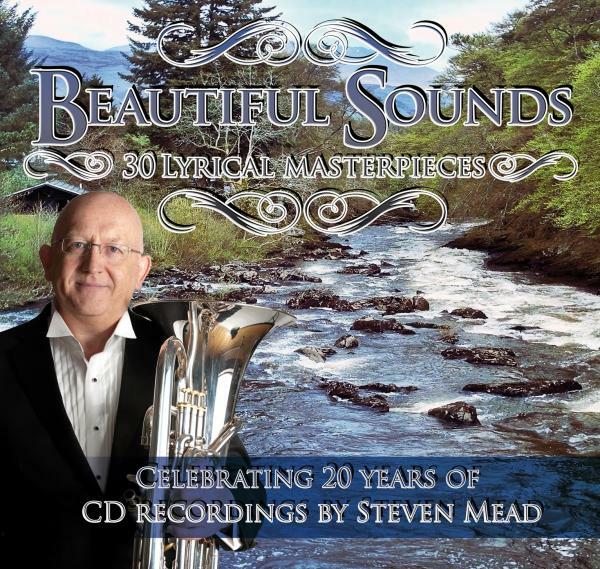 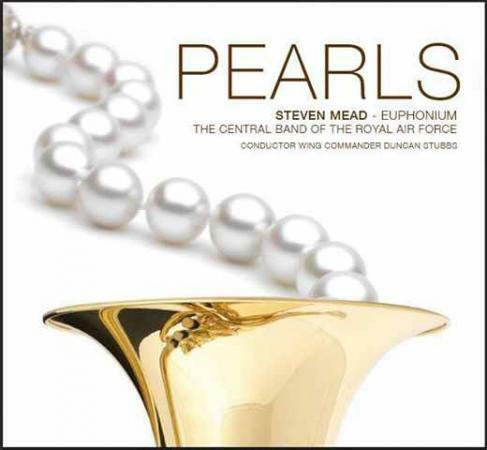 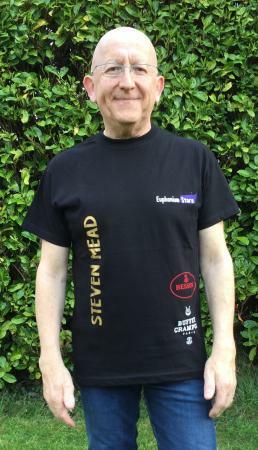 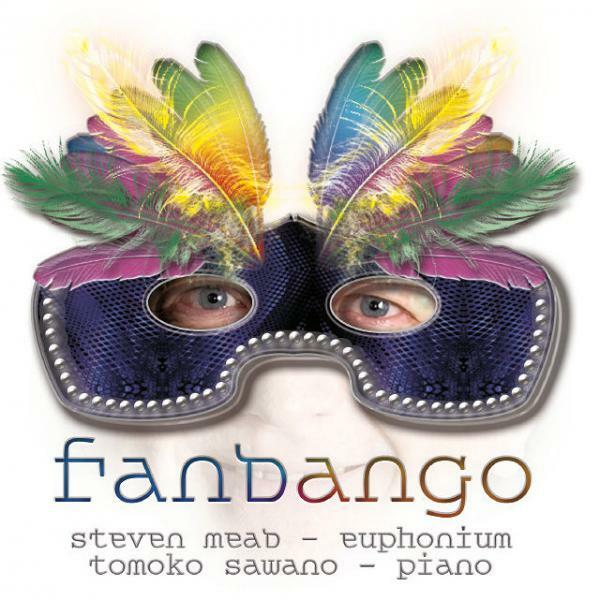 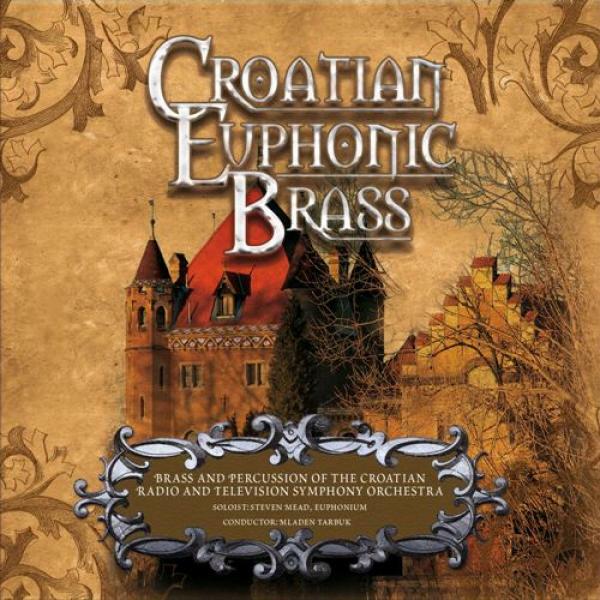 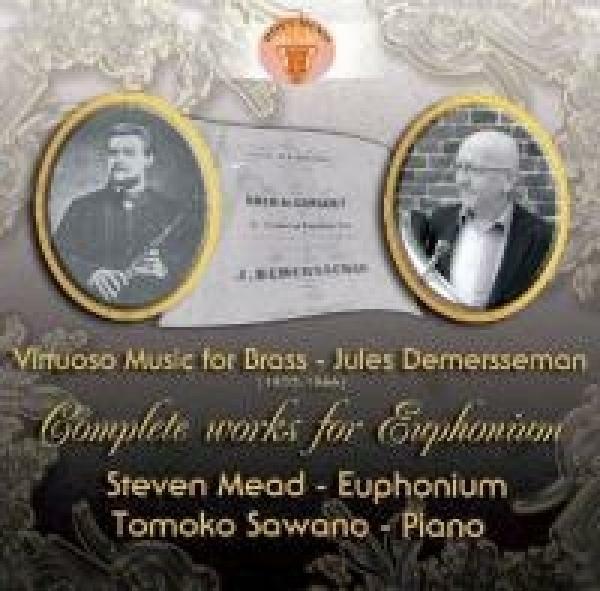 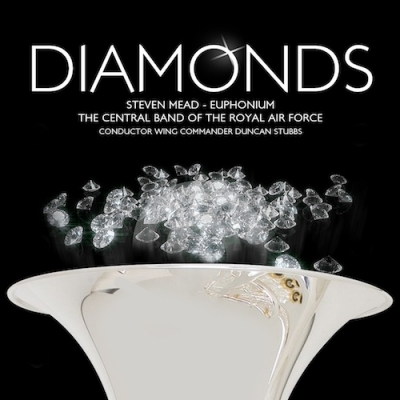 This is the brand new CD release from Steve, on which he is accompanied by what is generally regarded as the finest military band in the UK, The Central Band of the Royal Air Force, in a stunning programme of original music for euphonium, including the brand new Diamond Concerto, by Philip Sparke. 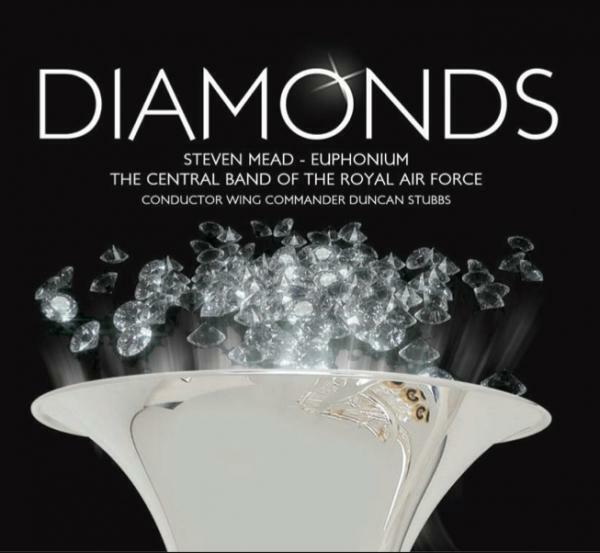 It was recorded in April 2012 at the RAF base at Northolt, London. 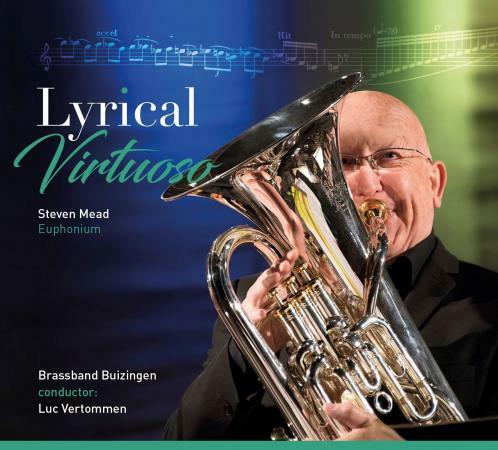 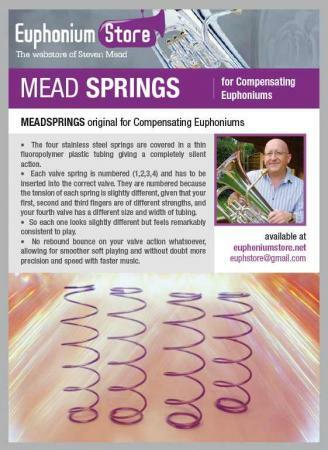 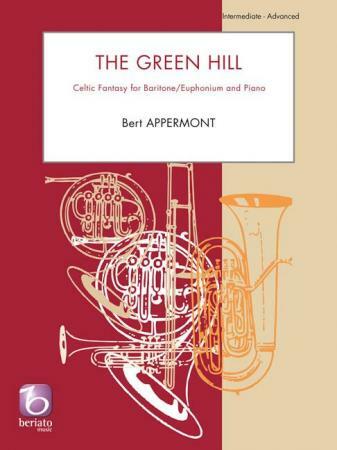 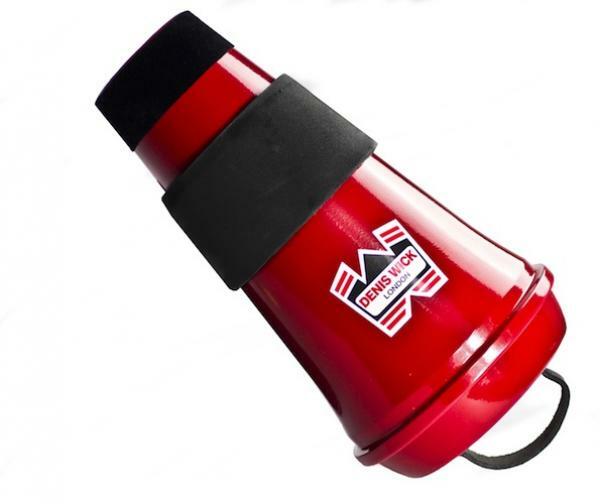 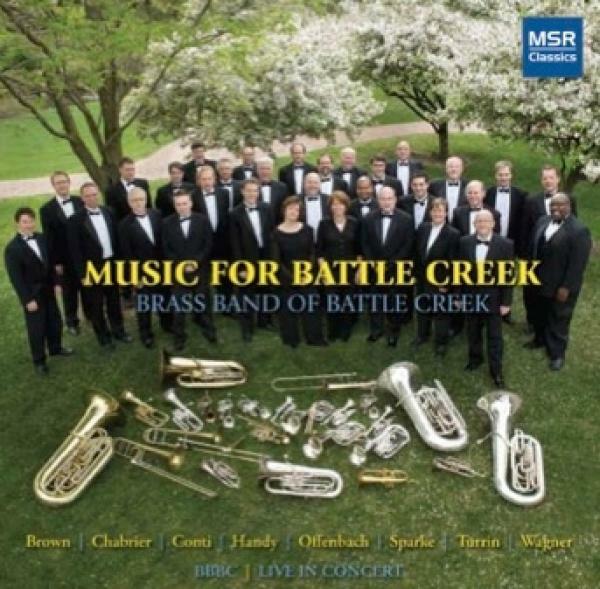 This amazing digital recording is set to excite both euphonium enthusiasts and general music lovers.